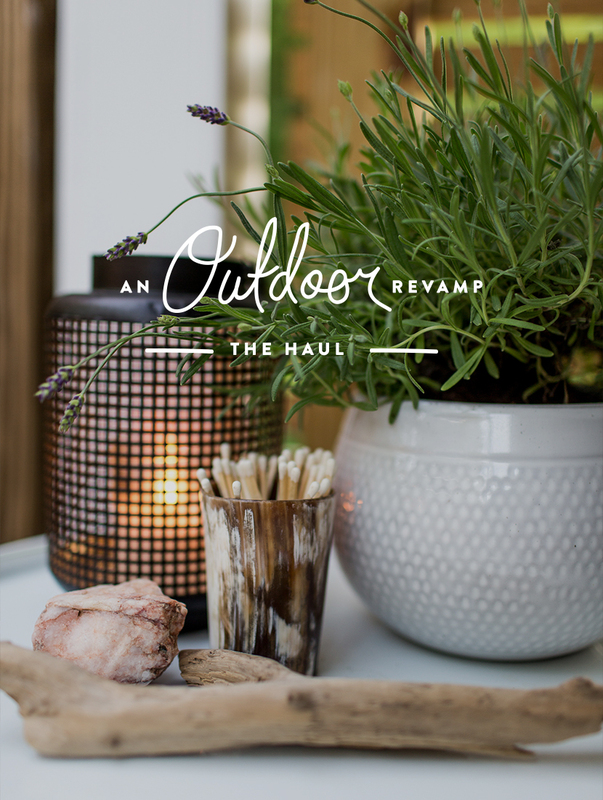 If you haven’t been following our revamp story with At Home, you can catch the previous stories here about what our deck looked like before we began this story and our experience shopping for items at At Home. Today, as we continue our story, I am going to share about some of the items I found and what we will be placing in the space from At Home. When we were shopping in store, we found so many great pieces for our space that we knew would really add to the aesthetic we had planned for the space. We gathered up piles of pillows, pots of all sizes and shape, some outdoor lighting options, a new rug, and a few pieces of furniture to add to some of our already existing items we planned to use in the space. You can see a few of the pieces we chose below. Colors: I knew we wanted a very neutral backdrop to anything we added to the space. I wanted the wood and plants to be the pop in our space. Textures: I love the textures of natural things so clay, jute, metals, and so on was a big piece of what I wanted. Simple Patterns: I wanted to combine Boho with modern. 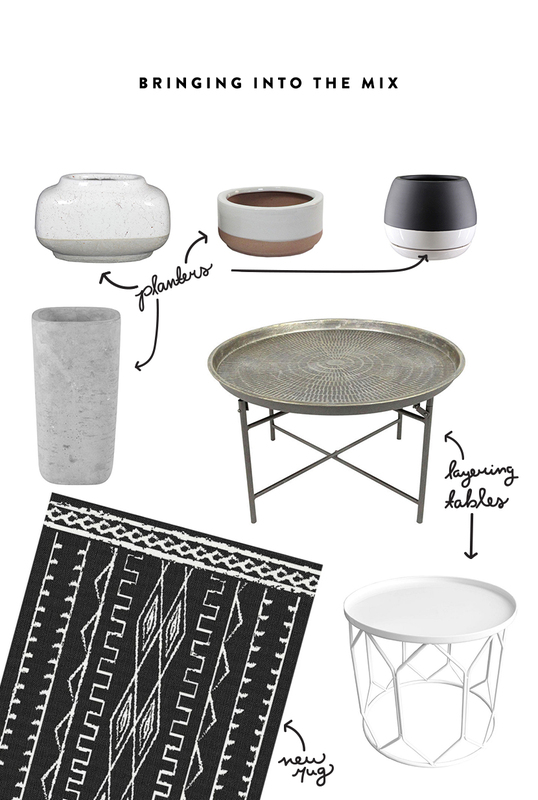 The feeling came together by choosing items with clean geometric lines and mixed it with the tribal patterns of the rug and table. There is a lot of product at At Home, but if you go in with an idea and set eye it is easy to not feel overwhelmed and to walk away with the things you need at a great price. Now, it is time to bring it all together. So how do we plan to do that? We are purchasing som fresh plants, staining the deck, and doing some good ole’ spring cleaning to the space. On the 17th we will share the final look! I hope you guys are ready!! I love geometric pattern rugs, it gives classy & elegant look.